Europe has taken a pioneering lead in the development of floating offshore wind power. 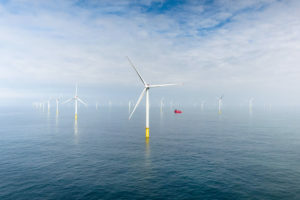 Europe’s companies lead three quarters of the 50-plus floating offshore wind farm projects currently in development across the globe. Floating offshore wind turbines is a fast-maturing technology with the potential to cement Europe’s leadership in renewables globally. 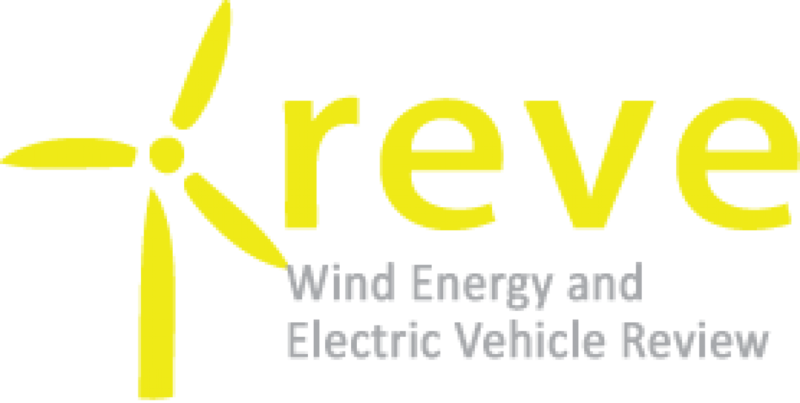 It has the potential to extend the frontiers of innovation in renewable energy technologies. Dedicated policies are needed, however, to ensure Europe harnesses floating offshore wind’s full potential. WindEurope’s latest Policy Blueprint sets out a series of policy recommendations on what Europe can do to capitalise on its first mover advantage on floating. The recommendations include national governments detailing their ambitions for floating capacity in their National Energy and Climate Plans (NECPs) to 2030. Others include providing access to low-cost financing for floating projects and increasing Research & Innovation funding focused on cost competitiveness. 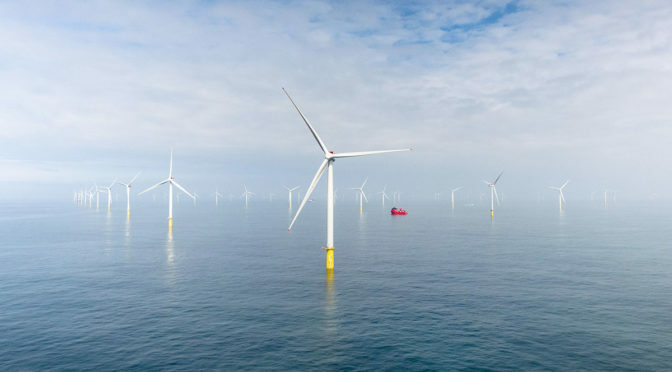 The right policy measures could permit a large-scale commercialisation of floating offshore wind. As demonstrated this last decade with bottom-fixed offshore wind, speeding up the commercialisation process means driving down costs and contributing to European competitiveness. With the right visibility in terms of volumes and industrialisation, floating costs could tumble even faster than for bottom-fixed offshore wind, down from today’s €180-200/MWh to reach €40-60/MWh by 2030. The main markets in Europe for floating currently include France, Spain, Portugal, Ireland and the UK. All of which have large, deep territorial waters, significant wind resources as well as high population and industrial activity densities near the coastline.